We help you preserve your photos for future generations. 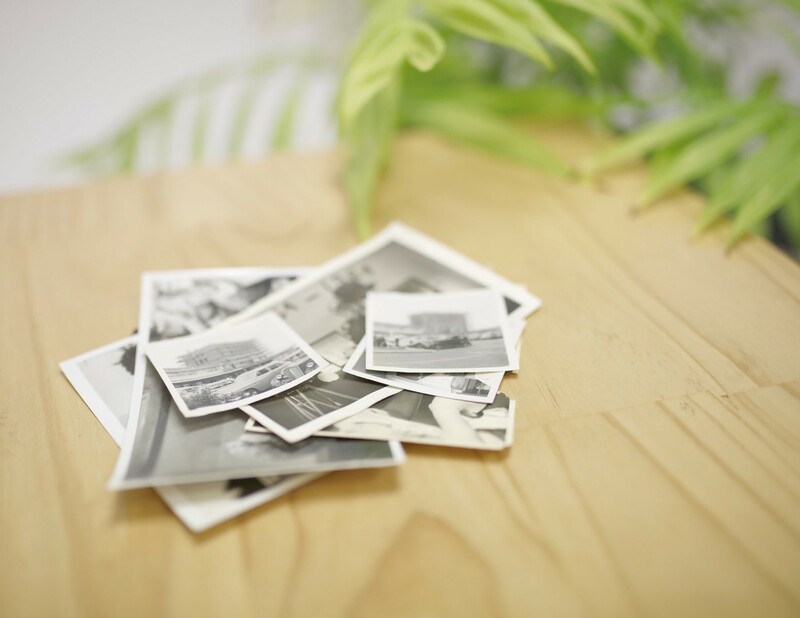 We're your Memory Evangelists and on a mission to help you SAVE YOUR MOST IMPORTANT PHOTO MEMORIES! Whether you want to make copies of slides and photos to archive and share with family, or to back-up your photo collection to protect from disasters our caring staff can help. Digitising your collection of memorabilia is a great way to reduce clutter but save those precious mementos. Trying to work out how to divide the family photo & movie collection? No problem with digital – get them digitised and have multiple copies made for all the family. Learn to organise your printed and your digital photos so you can find them again! We turn slides in to digital images for sharing. Get your slides scanned before they go mouldy. We copy photos and can turn them into digital images so you share and archive them. Get your old videos converted to digital before those precious memories perish. Get your damaged photos restored so you can enjoy the memories again. Have your artwork copied to digital before the originals get damaged.